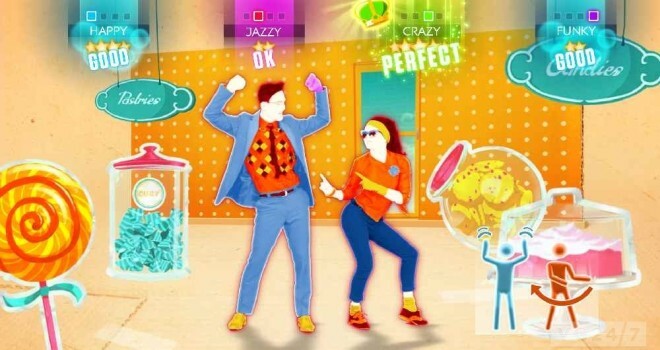 The next Just Dance 2014 has been confirmed for all current gaming platforms and next gen consoles! It will release October of this year. It will feature: Psy, David Guetta, Niki Minaj, One Direction and many many more!